$43.60 - Extra clear knife grade glue. Good thixotropy and very smooth. 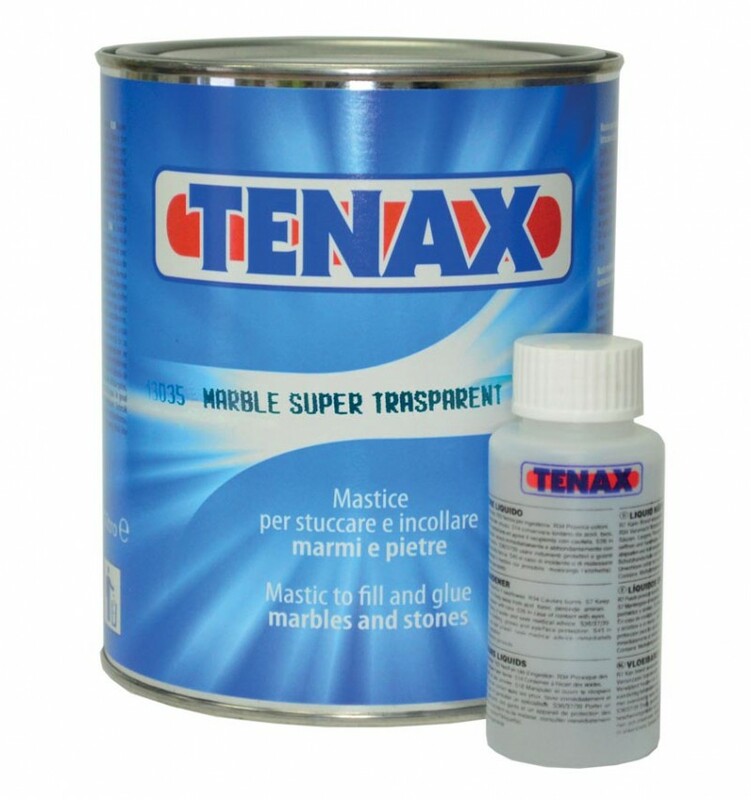 The glue is used to laminate, bond, repair and fill Marble and Engineered Stones. Unfortunately this product is a Corrosive Material and cannot be posted through Australia Post.